Nutrition plays a huge role in what we do here at EC. All of our therapists have undergone post-graduate studies in nutrition and we believe this forms a major cornerstone in helping get our patients out of pain and functionally well. One of the principles of The Gray Institute that we at Everything’s Connected adhere to is that everyone is an athlete. And just like professional athletes who use food to help them perform better and reduce inflammation so do our patients. 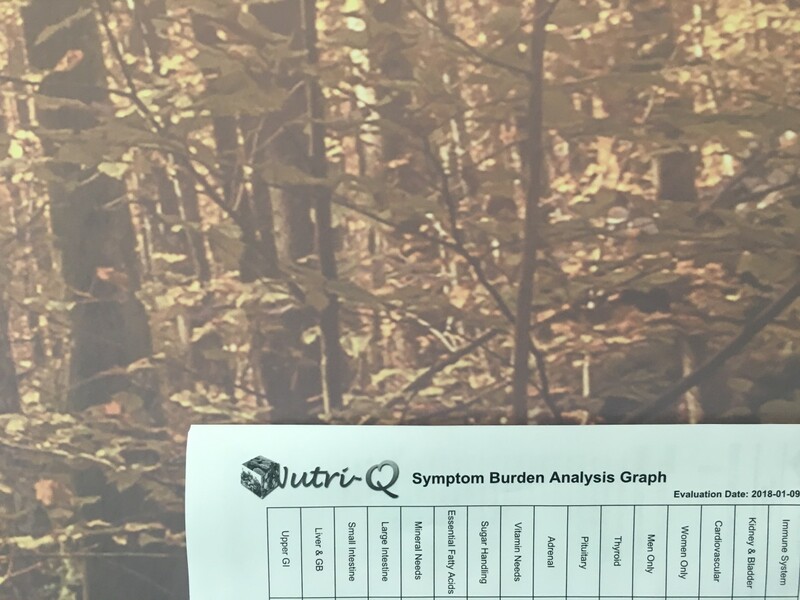 To help us tailor the diet to the needs of the individual we like to use the Nutri Q. This gives us a deeper understanding of the changes to make to your eating habits and helps guide us through what sometimes can be a complex system picture. Remember when you are in pain and not performing this is the time when you need to concentrate on reducing your processed foods not bingeing.